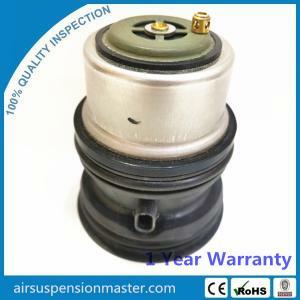 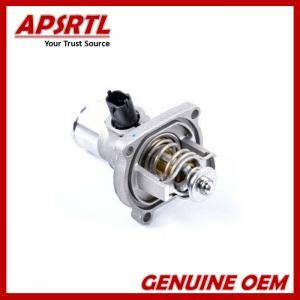 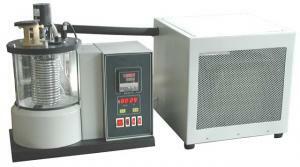 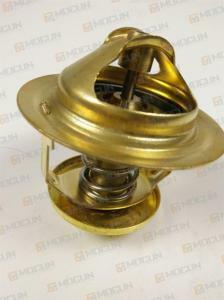 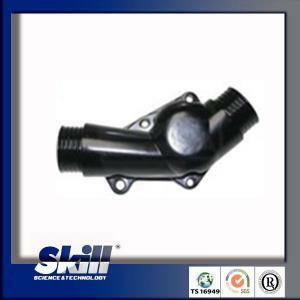 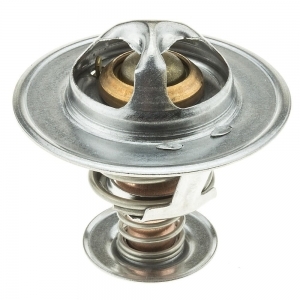 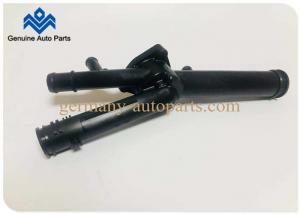 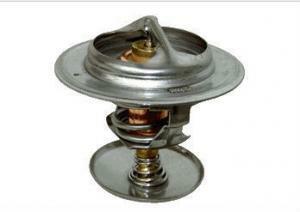 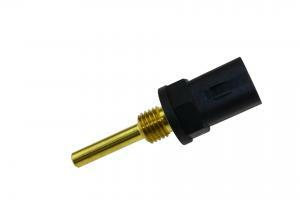 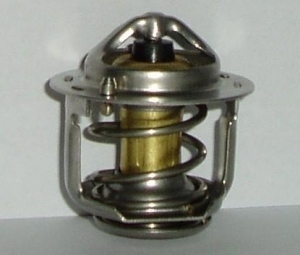 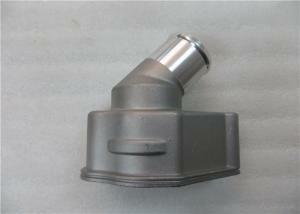 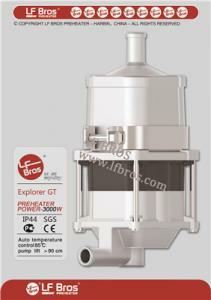 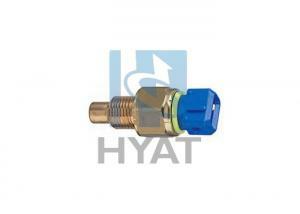 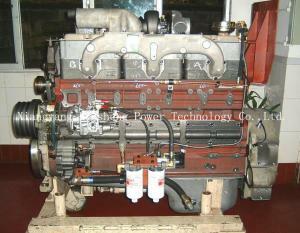 engine coolant thermostat - engine coolant thermostat for sale. 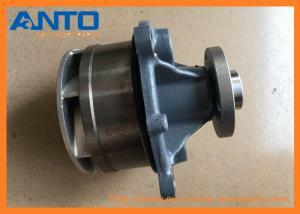 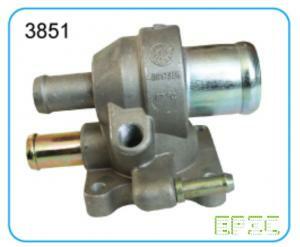 ...VOE21404502 Coolant Water Pump Applied To Volvo EC210B EC290B EC220D Excavator Engine Parts Excavator spare parts name ENGINE water pump Equipment ... Guangzhou Anto Machinery Parts Co.,Ltd. 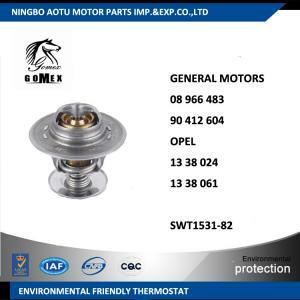 Automobiles & Motorcycles Cooling System New Smart Thermostatic Valve Product Description Thermostat (thermostat) is automatically adjusted accord... Chongqing Skill Science & Technology Co., Ltd.
...Coolant Thermostat Engine Thermostat Water Pump Thermostat for Bmw 11531722853 Product Description 1.OEM thermostat 2.OEM auto thermostat 3.OEM aut... Chongqing Skill Science & Technology Co., Ltd.
... Perkins Engine 2506A-E15TAG2 Standard features Open Type - Engine : 2506A-E15TAG2 - Charge alternator : 24V - Governor : ECM - Generator : LEROY S... Fuan Zhongzhi Pump Co., Ltd.
...: 3000W Double Thermostats: 85℃ Pump Lift: >90cm Pump Capacity: 8L/minute Pump Life: >2000hours Weight: 1.32 kgs Dimension: 20*12.6*8 cm Heilongjia... Heilongjiang LF Bros Technology Company, Ltd.
... 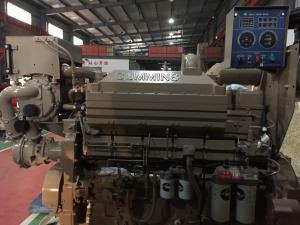 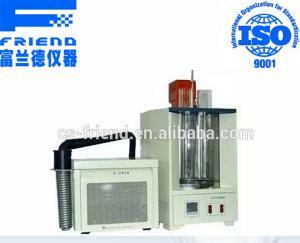 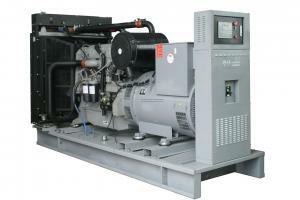 Generator Product Description: MODEL XS-300 Standby Power(50Hz) 412.5KVA Prime Power(50Hz) 375KVA ENGINE DATA Model: NTAA855-G7 Air Intake System:... Xiangyang Xinsheng Power Technology Co., Ltd.